 Neoleukin Therapeutics emerged from the University of Washington Institute for Protein Design in January of 2019. We are creating next generation immunotherapies using breakthrough de novo protein design technology. We use natural protein complexes as inspiration to develop custom designed proteins with superior pharmaceutical properties.